I'm a freelance creative technologist with over fifteen years of professional experience in interactive, online and event media, currently based in Philadelphia, PA. I produce a variety of online media - promotional & marketing videos as well as short documentary & narrative films. Specific areas of technical expertise include Cinematography, Final Cut Pro, Adobe After Effects and Apple Color. 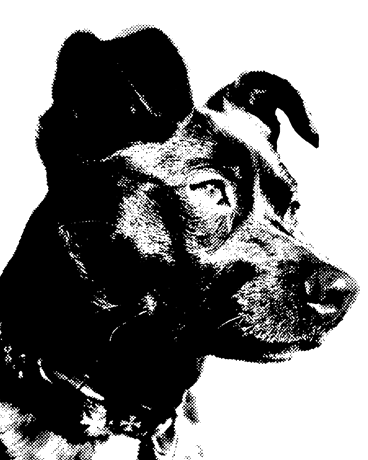 In addition I have an understanding of design and UI fundamentals and a strong background in Adobe Photoshop & Illustrator, but do not consider myself a designer - I generally try to work with better designers than myself to bring their work to life. You probably don't want to hire me. You know the saying "Jack of all trades, master of none"? That's me. If all you need is a video editor there are dedicated ones who are better than me. Likewise, if you just want a PHP developer, someone who does nothing but code might be a better choice. Of course, sometimes you don't need a specialist. If that's the case - maybe we should talk. As Nutanix prepared to emerge from stealth mode and reveal their product to the public they wanted a way to help people understand the technology that was contained in their solution. I created a 3D model of their hardware in Cinema4D and then built an animation around it which illustrated both the hardware contents as well as the conceptual model of their scale-out capabilities. I then wrapped this animation in a flash controller in order to allow the user to both control playback and explore the hardware components at their leisure. 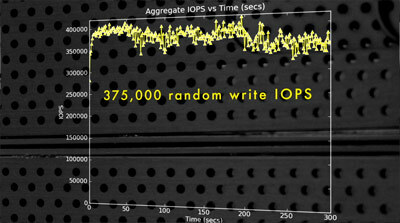 Nutanix's "Project Colossus" is a 50-node configuration of their combined server & storage solution, designed to allow testing and validation of the company's performance claims. 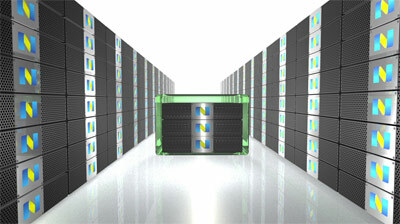 When the performance testing was complete Nutanix prepared a press launch to announce the results, and decided they wanted a video to highlight the results of the project and their product. With time drawing short to complete the video before the press release I created the video entirely using existing assets - combining graphics, still photography and footage from a previously shot interview. Local Biz Blogs is a blog-based marketing platform helping small local businesses with online promotion. Each business has a full business listing, blog and a variety of optional tools with which to customize the page content to their specific business needs. LBB also has a full business directory with searchable localized listings - also available as a white-label hosted application allowing local business groups to provide a directory of their member businesses. I am a co-founder and CTO of the company, architected and wrote approximately 95% of the site code and designed and administer the hosting and automated backup systems. Business directory - search businesses, blogs, coupons and events with any combination of keywords, tag, proximity and category. "It Donned On Me" is an award-winning competitive filmmaking team from San Francisco - we compete primarily in timed filmmaking competitions like the 48 Hour Film Project, 7 Day Film Challenge, and International Documentary Challenge. We've completed 21 short films (13 narrative/7 documentary) in competition over the past four years, won 20 awards and 16 additional nominations. The team is an offshoot of several classes I taught at the College of San Mateo (Final Cut Pro, After Effects, and DV Workflow) - many of the current team members are former students from these classes. I am one of the team founders and perform a variety of roles depending on the film - writing, directing, cinematography, lighting, editing, color correction and visual fx. I also designed, built and maintain the team website. Four Pauls: Bring Back the Hat! 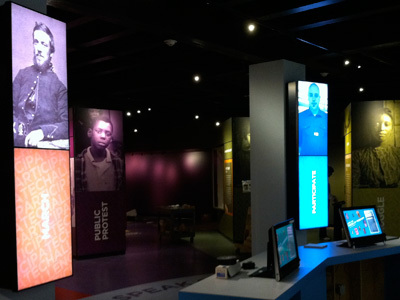 Working with Group Delphi I developed the interactive portion of the Chicago History Museum's new "Faces of Freedom" exhibit. 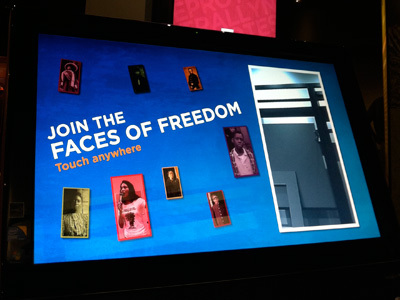 Visitors to the exhibit are presented with a touch-screen kiosk which prompts them to become part of the exhibit. They first select several words that describe actions they would take for their freedom, then are given the choice of selecting a photo of a historical figure or taking a photo of themselves. 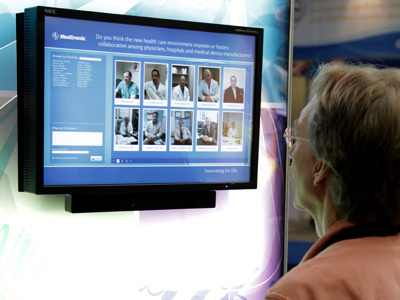 Once the photo is taken or selected the image and words are combined and appear on vertically-stacked plasma displays located on two columns in the exhibit. 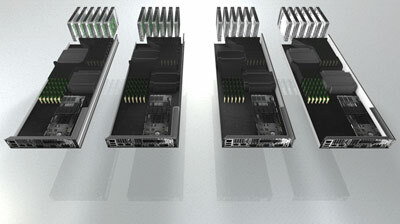 Designs and hardware were provided by Group Delphi. I programmed the system, consulted on hardware tech specs, and assisted on-site with set up and testing at the museum. K1 Fitness is a local San Francisco gym specializing in training in a variety of combat sports - Boxing, Muay Thai (kickboxing) and Ju Jitsu. In addition to their normal classes they offer intense early-morning Boxing & Muay Thai bootcamps - 6am five days a week for four consecutive weeks. 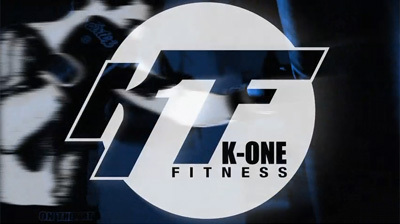 K1's focus is on fitness rather than fighting - using the intense training & discipline common to combat sports as a means for ordinary people to achieve their fitness goals. 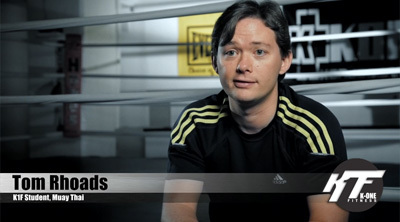 Part of their marketing challenge is conveying this to potential customers who might be intimidated by the notion of going to a 'fighting' gym. To help them achieve this I produced a short video of current students discussing their own fears entering the class, their experience in the class, and the results they have seen after participating in the bootcamps. I handled all aspects of the production myself - lighting & shooting the interviews, editing, color correction and graphics. 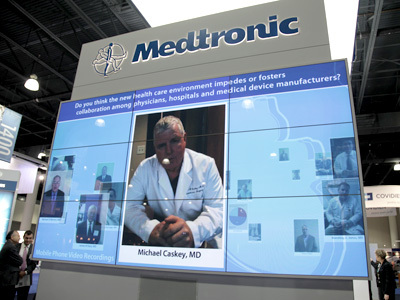 Working with Group Delphi I developed a dynamic media display system for Medtronic's booth at the Society of Thoracic Surgeons annual conference. Throughout the conference representatives at the booth asked attendees a question about the current health care environment and recorded their responses on an iPhone. The videos went into a database where they could be reviewed for legal approval. Once approved they were automatically added to an animated randomized playback system on a 3x3 plasma wall. In addition to the large display I built a kiosk interface which allowed attendees to browse and view the videos on demand, as well as input their own text-based answer to the question. Designs and hardware were provided by Group Delphi, I programmed the system, consulted on hardware tech specs and provided on-site support for set up and operation. 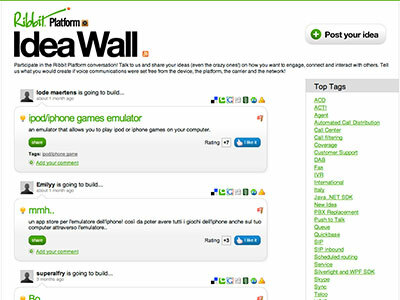 The Ribbit Idea Wall is a place for developers and users to share ideas for potential solutions which could be built using Ribbit's internet telephony platform. 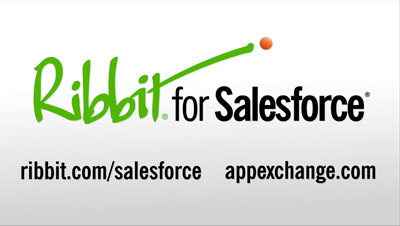 When Ribbit - "Silicon Valley's First Phone Company" - launched their new Salesforce application I put together an overview video to introduce users to the features and functionality of the application. Working on tight deadline and budget meant we couldn't shoot much video, so I built the entire video using stock photography and simple animation built in Adobe After Effects. I also provided the narration myself, which let us quickly revise & re-record the script as the project progressed. 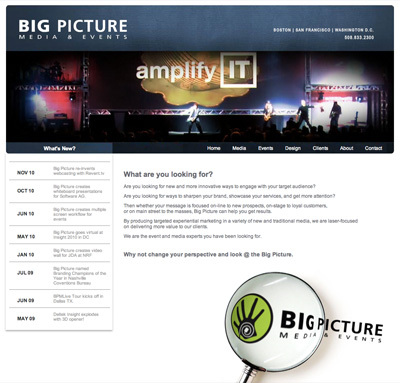 Big Picture is a corporate event & media production company - I have worked extensively with them over the past decade on a variety of interactive and event media projects. They recently completed a full website redesign and decided they wanted to move from static files to a content management system. Rather than design their content around the structure of an existing system they had me build a simple customized solution based on their design and layout. 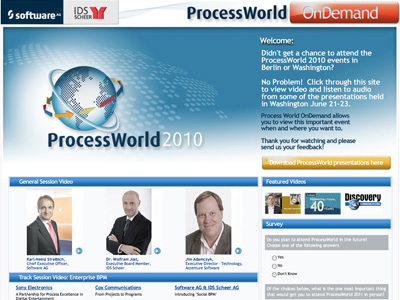 ProcessWorld is an annual event produced for software AG by Big Picture Media & Events. For the 2010 event I built a custom online portal for the on-demand video & audio archives of all presentations at the event. Working with Big Picture Media & Events I helped produce several interactive demos over the past few years for the CoStar website. 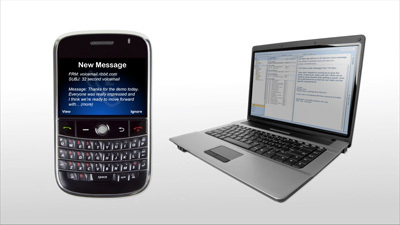 These demos combined flash animation with live video and interactive navigation. The retail demo gives an overview of CoStar's product offerings for customers seeking commercial real estate. 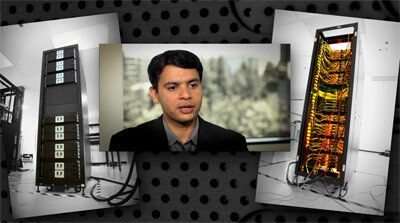 Big Picture provided the design as well as green screen footage of the host. I composited the footage, provided all animation for the background Flash, and programmed the interface to allow non-linear access to the content. Building in Flash allowed us to also deliver a version for distribution on business-card CD-ROMs with minimal additional work.